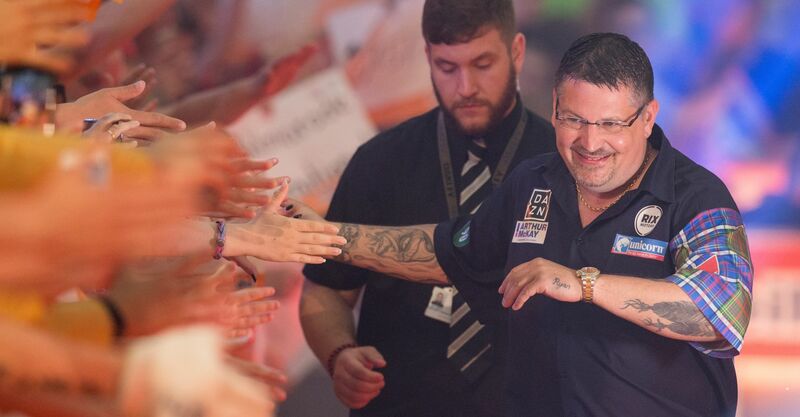 Two-time champion Rod Harrington, aka the Prince of Style, casts his eye down the field to pick you a World Matchplay Darts 2018 odds winner for this year’s Blackpool bash. The second biggest ranking event in the PDC calendar after the William Hill World Darts Championship, the World Matchplay, starts this Saturday at the prodigious Winter Gardens in Blackpool. It’s regarded by the players as an event that everyone loves and is a crown jewel on the CV of any player that wins this during their career. This year I’m expecting we will see a lot of upsets when the odds favourites in some matches will be toppled. They will not be shocks to those of us who see week-in, week-out, how the strength in depth that now exists in the PDC ranks. The World Matchplay Darts 2018 odds for tournament winner are now as open as could be, with a record number of players that can win it. Michael van Gerwen has just come off the top of his form while other players have stepped up to the mark a bit more. I still have the World Number 1 as the clear favourite, as do William Hill at 4/5 in the betting, but I certainly give other players a serious chance. This is all down to the three World Series events we have played this year in Gelsenkirchen, Las Vegas and Shanghai. 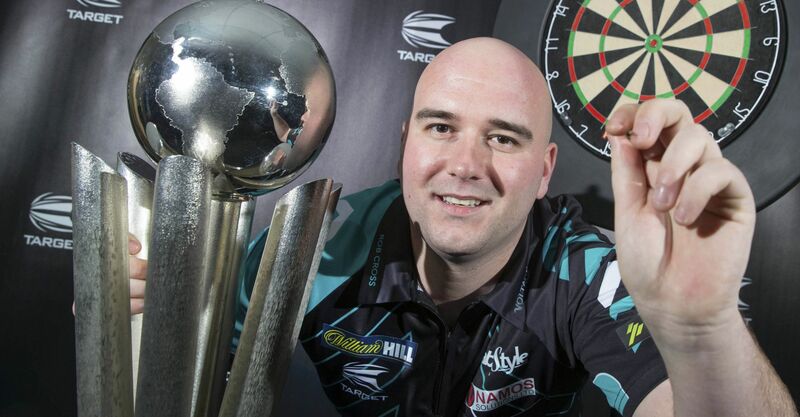 MVG is yet to win one. All of those loses have come about because he was slow to get out of the gate and found himself too far behind to get it back, so he will need to make sure the turbo is on from the start as the other players would have recognised this and might attack him more than usual. I am going to go through the players that I think will have a chance and explain why. 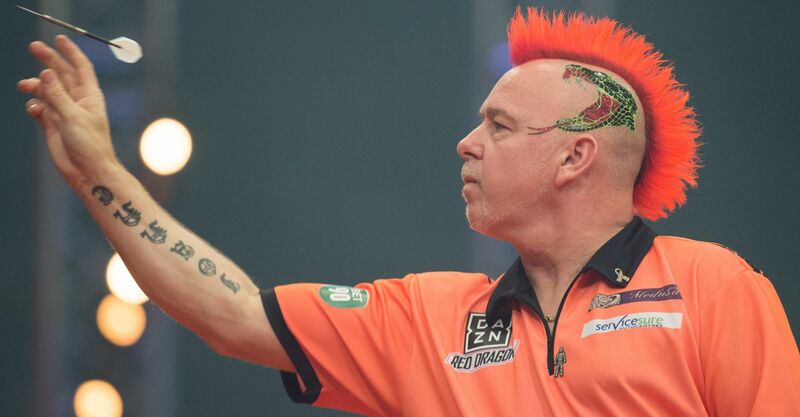 Also each day I will be posting all the games and which markets to look at because, as sometimes Match Betting alone is no value, we can always find some value on the 180s, total legs in a game, highest checkout and even the 9 dart finish odds, which as is at 6/4 for there to be one thrown in the tournament. 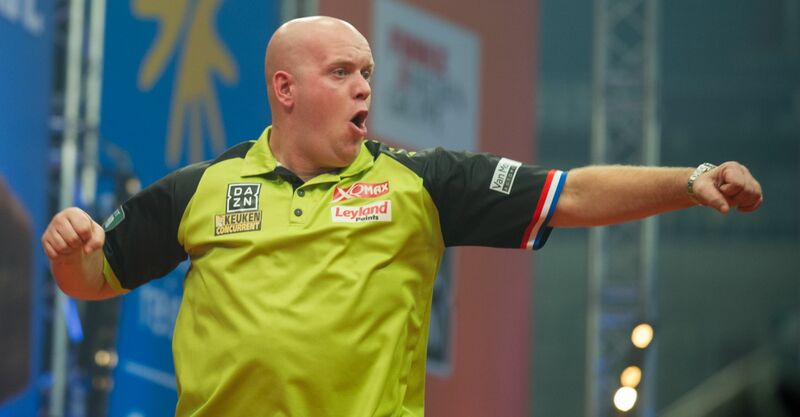 First in the World Matchplay Darts 2018 betting, and looking for his third title, is MvG. Odds on at just 4/5, many punters will find that a little tight, but I can assure you it would have been even tighter had he won any of the last two World Series events. His ability is unquestionable, with every aspect of the game that you need to dominate, as he has done for two years now. I am certain that the little blip in his form will be sorted out and you will see a very focused darter. Scoring power: may be matched by other players but not beaten. Set-up shots: as good as they could be. Checkouts: under pressure, he is brilliant. Probably as good an all-round player as you could get in the sport. Two-time William Hill World Darts Champion Gary Anderson is 7/1 in theWorld Matchplay Darts 2018 odds, but my own second favourite at the Winter Gardens. His win in Las Vegas was brilliant and a sign that he is coming back to some good form. More impressive to me was seeing him really want that win and he showed aggression and emotion, something we have not seen for a while. The Shanghai early exit the following week is not something that worries me in his form line. 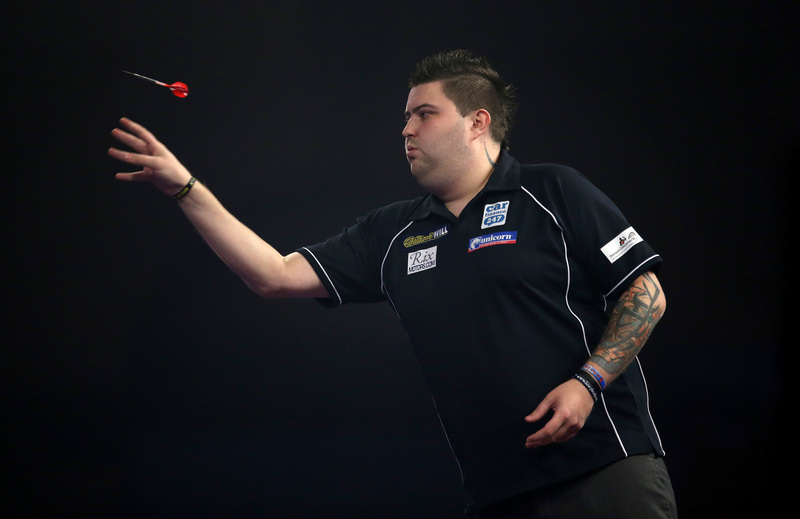 Scoring power: like MVG, no-one better but a few can match him. Set-up shots: not the best but still a good 7 out of 10. Checkouts: what he lacks in set-up he makes up for in this. On form he takes out a lot of ton-plusses. If Anderson is up for this then he is a force to be reckoned with and certainly a great player to watch when he is on form. Reigning William Hill World Darts Champion Cross is 6/1 second favourite in the World Matchplay Darts 2018 odds with William Hill, but my third pick to win this. Although he has not won a World Series event, he has lost in the final of two of them, just falling short because of the fitness and endurance he lacks a little. This format of one game a day will suit him a lot better. Scoring power: brilliant. Wins enough legs to beat most players even if he does go missing in the odd one. Set-up shots: this has not been as good as it was last Christmas, however, like most players, he possibly will get this back online. Checkouts: again not as good when he became the World Champion but, if he gets on a run, then it is one of his biggest assets. Wright is priced up at 7/1 in the World Matchplay Darts 2018 odds, like Gary, and to be quite honest I don’t think his game is consistent enough to warrant being the same price. That said, if he can get his form back from the beginning of last year then he certainly could be a contender. Scoring power: not enough leg-on-leg at the moment. Set-up shots: will need to improve. Checkouts: like the first two criteria, not currently up to scratch. 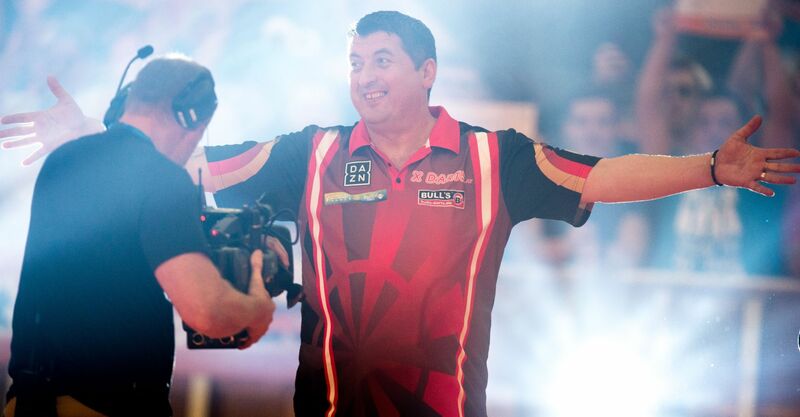 Suljovic is a great each-way tip at 25/1 in the World Matchplay Darts 2018 odds and always will be. He won in Germany and never seems to play a bad game, has plenty of bottle and punishes the best of them when they make mistakes. Set-up shots: it might not be quite as good as the best but can be, as proven. Checkouts: as good as anyone and makes up for what he lacks in the other two categories. A very tough competitor and a proven winner in televised events. Smith finally lived up to the raw ability he has by winning the Shanghai Masters. He certainly has improved over the last year and does not make the naïve mistakes he was doing. He has matured in his game and it’s showing in his results and is a great value each way bet at 28/1 in the World Matchplay Darts 2018 odds. Scoring power: matches anyone on his day, however he still has dull legs. Set-up shots: might need to improve if he is going to win this. Checkouts: he has really improved on this under pressure. Michael’s confidence should be sky high and it will take a good performance to beat him. Wade (28/1) is playing as well as he ever has. His last four matches have all been over the 100 average and his action is perfect at the moment and the reason he has upped his scoring power. 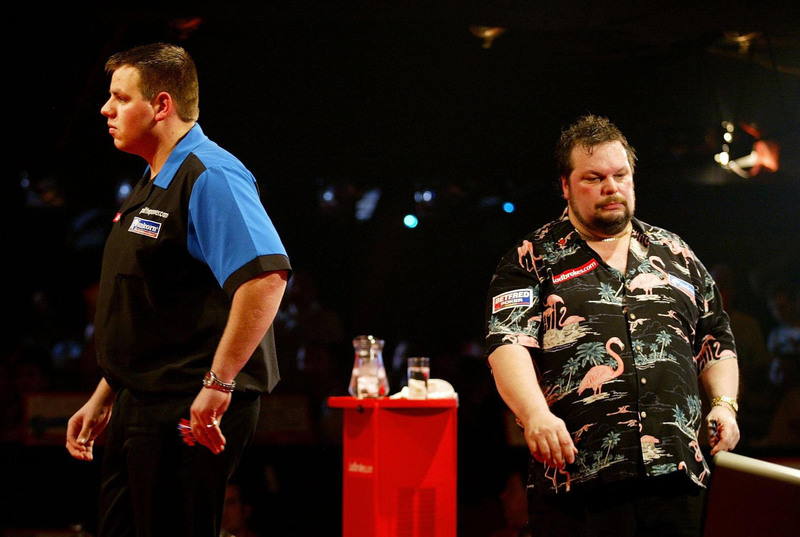 Wade is a proven winner on this stage having lifted the World Matchplay trophy back in 2007. Scoring power: he has improved this and is now good enough to match most. Set-up shots: has always been one of the best parts of his game. Checkouts: in my opinion no-one is better at those just over the 100. James has one of the best attitudes in the game, he also does step it up when he plays the best as he showed when beating MVG in Las Vegas a very good each-way bet. I just have to give Adrian Lewis a mention because, if he can get his top form back, he can win anything – even when priced at 40/1 in the World Matchplay Darts 2018 odds. The last two years have not been his best yet he has made a few finals. The worry is that he has lost most of them and that may just be in the back of his mind. Scoring power: on form, as good as anyone. Set-up shots: again as good as anyone. Checkouts: like the first three, he is as good as anyone on top form. Nothing would give me more pleasure than to see Adi back to top form, like Gary Anderson and Michael van Gerwen, he is a joy to watch when playing his best. As for the rest of the field, we will have to see if someone comes out of the pack and have a good run, however, for me it’s MVG as the main tip.